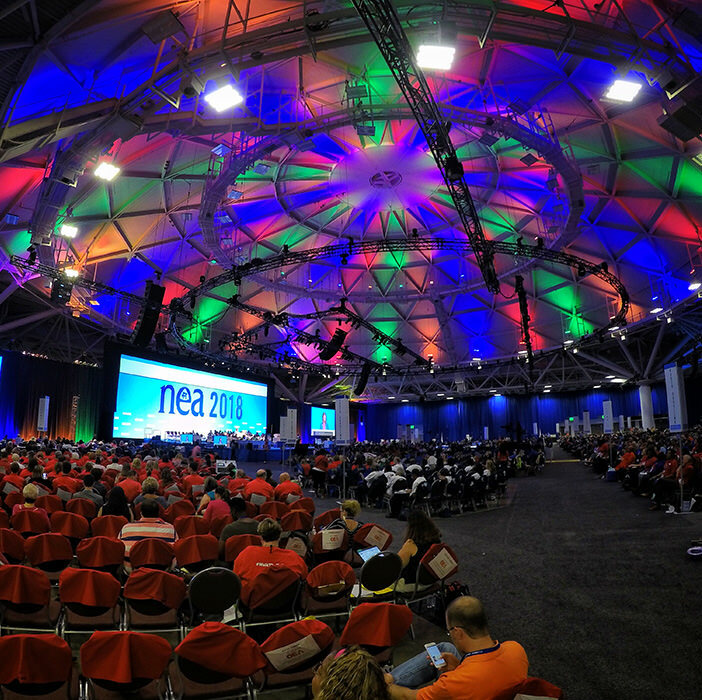 We are an award-winning provider of systems integration and event staging solutions designed to foster collaboration, productivity, learning, and business communication. Our success is defined by our clients’ ability to look and sound their very best. 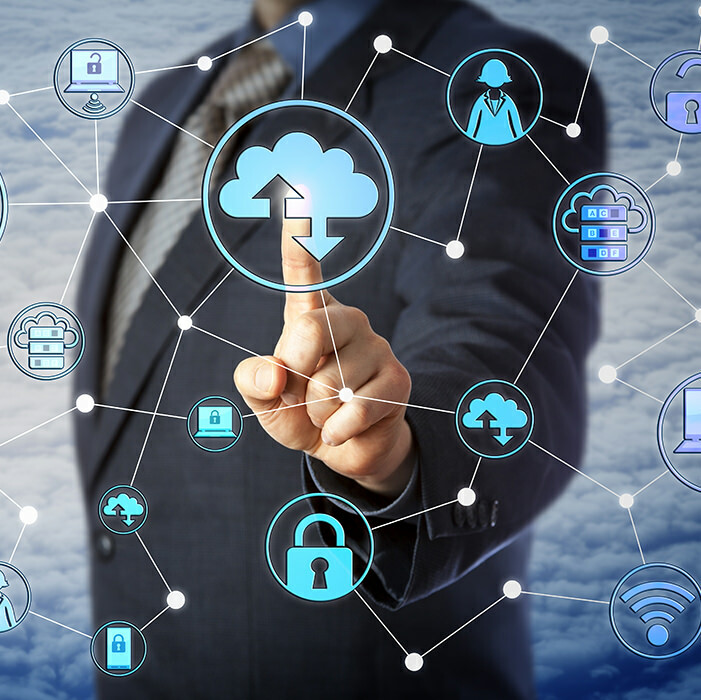 IMS’ unique design-build methodology to successful systems integration is to provide design and implementation services under one contract with a single point of accountability. 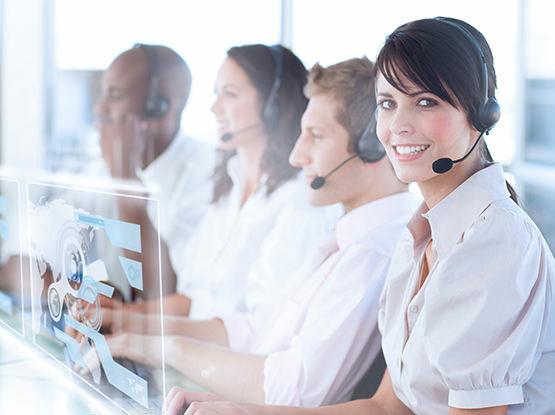 We offer a complete range of managed services, including design services, production services, support, consulting, staffing, digital signage solutions, and more. Our combination of unique attitude, cutting-edge AV technology and creative production ideas ensures flawless, memorable events conveying your vision and message. 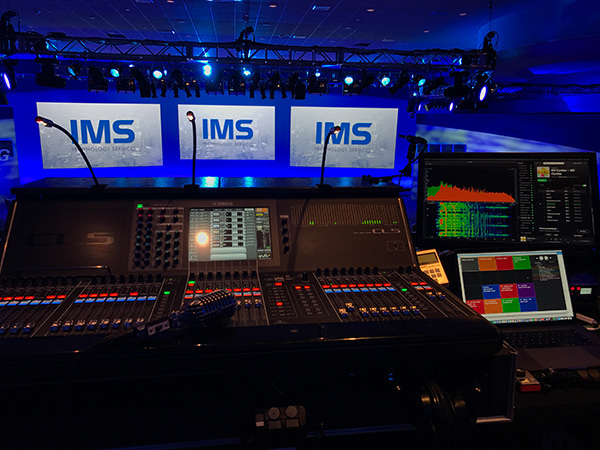 IMS is built around a commitment to excellence which starts with our staff and dedication to providing you with the highest quality client experience and the best system quality in the industry. Dedicated project team with an average 10+ years of industry experience, including project manager, system engineer, lead technician, and field engineer. 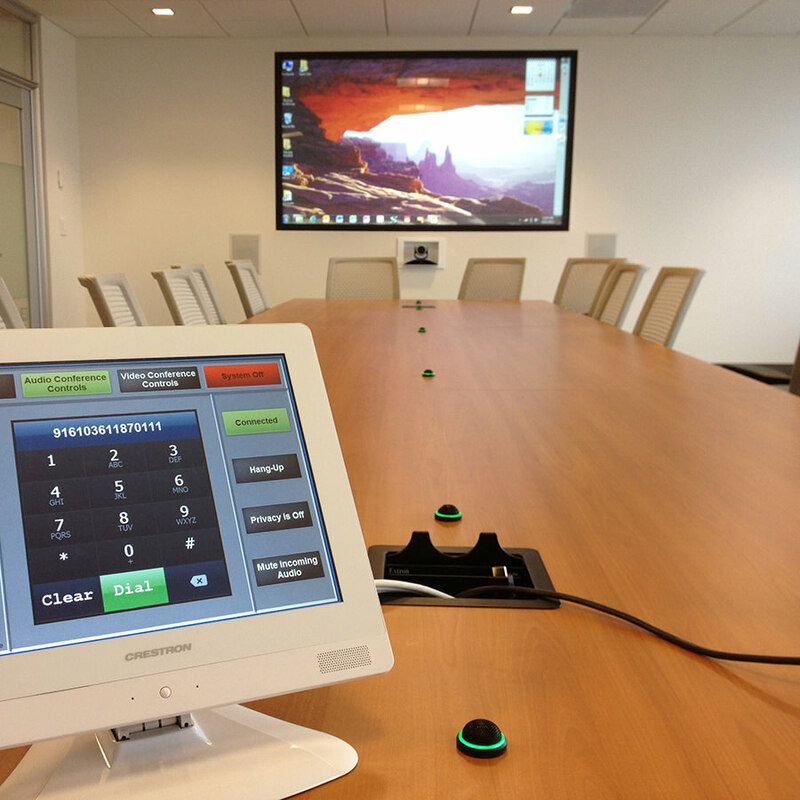 Experienced and tenured field technicians, fully certified in: Crestron, Extron, Biamp, Polycom, Cisco, Haivision, Planar and more. Our customer focus and dedication to quality will make your project less stressful and more successful. 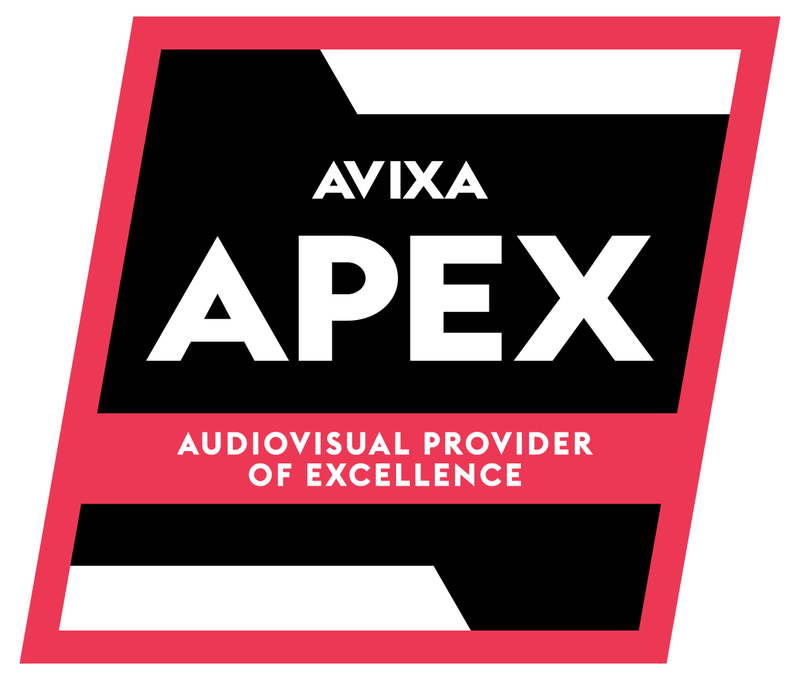 We have earned the InfoComm Diamond level certification and we are an AVIXA AV Provider of Excellence (APEx). Our proven process adherence keeps your projects successful and drives our culture of performance and excellence. We are a complete technology partner who delivers the highest level of professionalism, event execution, and creative direction for all types of meetings and events. 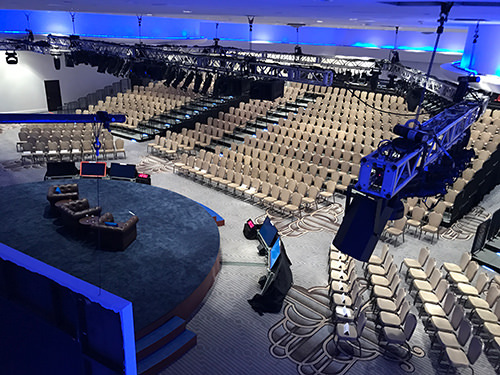 We offer a full range of staging, audio visual, and creative services with industry certified technicians and experienced production management staff who produce perfect meeting and events. Our unmatched passion and enthusiasm for each and every project separates us from other event staging providers. Our drive for perfection stretches from our executives to the technical team on-site. Each customer is assigned a dedicated production manager and account representative to cover all aspects of the planning, execution, and fulfillment stages of a meeting. Our combination of unique attitude, cutting-edge AV technology and creative production ideas ensures flawless, memorable events conveying your vision and message, while working within budget. The world of content creation is only bound by your imagination and we have the skills and experience to develop, design and deliver video elements from custom PowerPoint templates and scripted documentaries with professional voiceover talent to elements like show openers, walkup stingers, event wrap-up/highlight videos and animated projection. 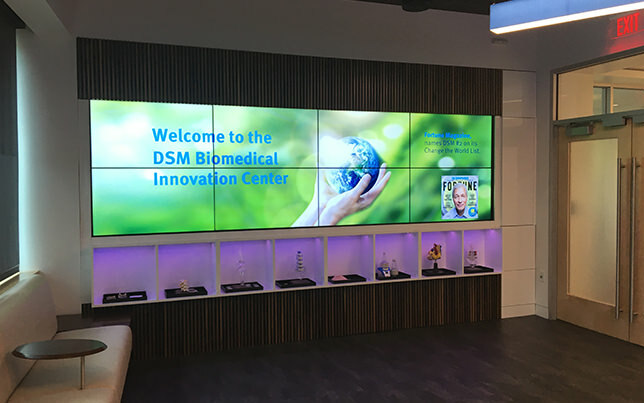 Digital signage is more than a screen. To deliver the right message to your audience at the right time, our technology and design experts work with you to create unique signage content for your office and events. 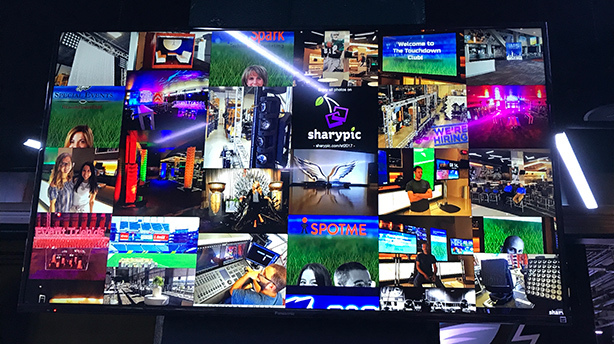 Whether your message needs to be displayed indoors or outdoors, on a video wall, single screen or interactive panel, immediately prior to your general session, or after specific training sessions, your IMS-powered digital signage will be designed on industry-leading technology that provides the highest levels of reliability, functionality, and efficiency. Ready to experience Excellence in Action? Thank you for putting together and leading two great teams of real show techs. We can produce all the great media in the world, but rely on professionals like your teams to deliver the show. Your team really exceeded my expectations (and I came into this with high expectations based on your supplier presentation). Not only did you deliver a really tight and well-produced video, you did so in a way that made the featured platform look really dynamic! Best of all, your team did it with very little guidance from me. Thanks again for all your work and your flexibility throughout this process. IMS always make our team look good on-site. 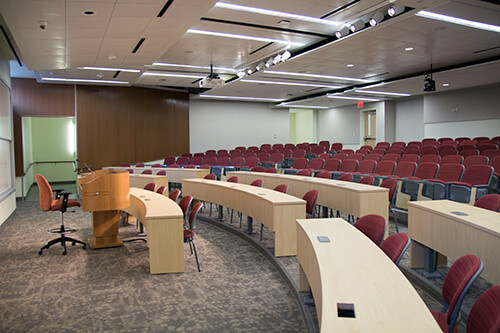 Their technicians ensure every presentation is seamless. Grant and Jon provide scenic ideas and other visual enhancements that appropriately align with our program and fit our budget. They collaborate expertly with each venue and vendors of where our event is taking place. 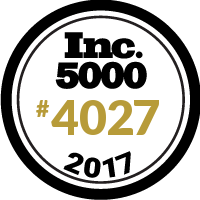 Copyright © 2018 l IMS Technology Services All rights reserved.